ARPM provides you with Property Management.Guaranteed Renters.The Most Profits.Less Maintenance. Great Communication. We're focused on helping investors acquire and manage rental properties while providing tenants with the best rental experience. We have been a leader in the residential property management industry for many years by assisting people with growing their portfolios, and keeping their existing rentals profitable. 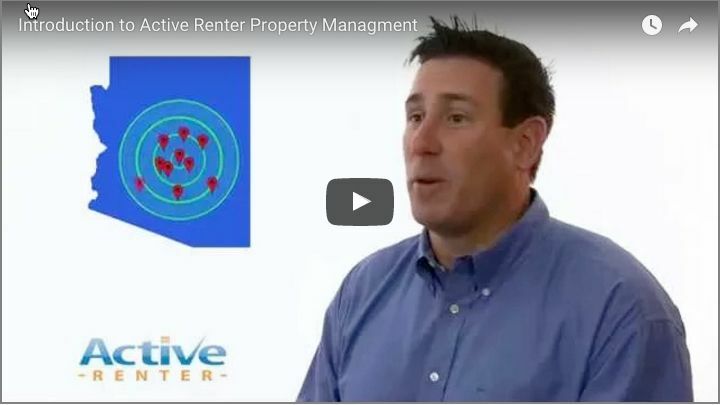 We are owners of rental property ourselves; we've used many other property managers in the past with very little results. Frustrated by the obvious problems in the Property Management industry, we have decided to solve the problem ourselves. We manage our clients just like we manage our own properties, with care, diligence and respect. All of our employees are highly trained to provide the fasted resolution to any request. We leverage proprietary technology to reduce our labor costs and we pass on those savings to our Owners.